The press release from Jolie360 about the Boston Breweries launch of Loaded Cannon Ale at Taste of Cape Town! Chris Barnard, owner and chief brewer of Boston Breweries and Russ Meyer who heads up Sales and marketing felt that Taste of Cape Town would be the perfect platform to launch their newly rebranded craft beer, Loaded Cannon Ale, previously known as Hazzard Ten Ale. Boston Breweries is just one of the many Brewers that will be part of The Craft Beer Project at the Taste of Cape Town. This will see them launch these ‘big boy’s beer’ amongst some of South Africa’s finest brews! Boston Breweries Brand Management Company Jolie360 was tasked to rebrand their Hazzard Ten Ale. 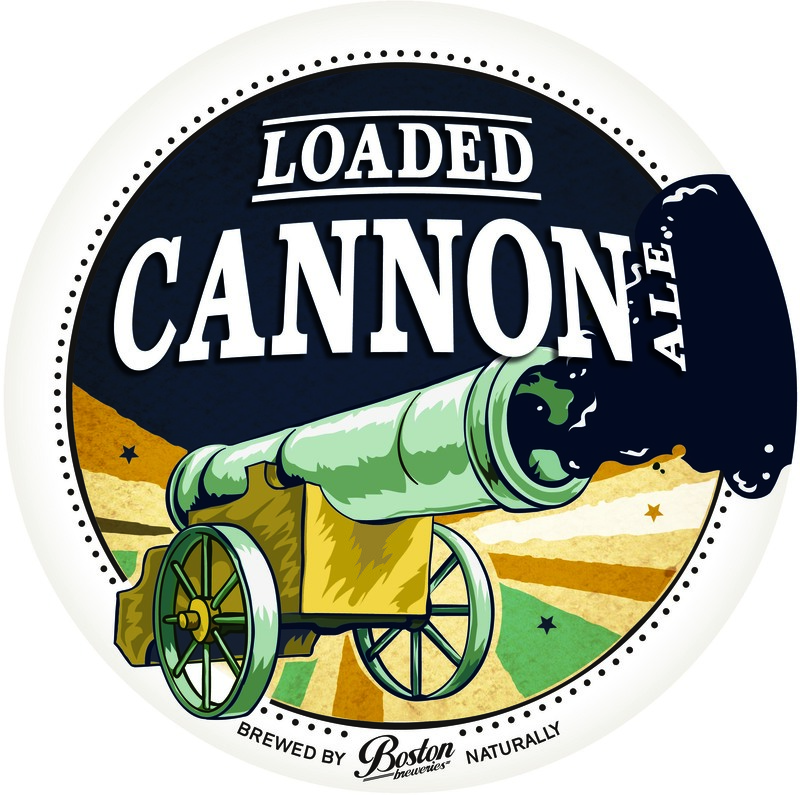 Through various social media competitions on a national level the name ‘Loaded Cannon Ale’ was finally settled on. The name and image of the cannon is a perfect fit and celebration of one of Cape Town’s iconic images, The Noon Gun. Particularly since this is classed as a beer with a bit of a punch at 10% alcohol percentage.